Director Shankar is currently busy with the works of his new movie titled as Indian 2. 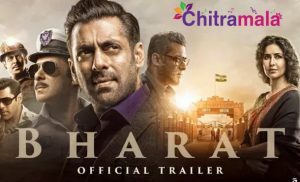 The film is the sequel for the super hit film Indian that released long back. Ulaganayagan Kamal Haasan will be playing the lead role in the movie. Bharateeyudu is the dubbed version of Indian in Telugu. Meanwhile, even before the completion of the project, there were rumours abut director Shankar’s next project. 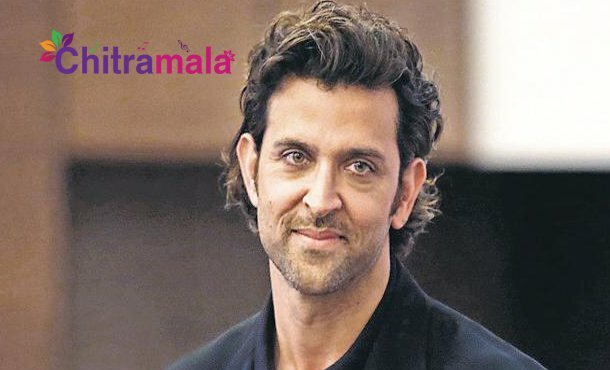 If the buzz is believed to be true, director Shankar might join hands with Bollywood star hero Hrithik Roshan for a big budget Sci-Fi thriller, which would also feature few Hollywood stars. A leading production house from Bollywood is evincing interest in pooling the resources for the project. Hrithik Roshan, on the other side is busy with a biopic in Bollywood currently.